“Really annoying that this happened to me at the very beginning!” Ralf Dujmovits, Germany’s most successful high altitude climber, is upset that he has first suffered from diarrhea and then from a bad cold while trekking on the Baltoro Glacier. “Meanwhile I feel better, but I realize that I still lack power,” Ralf tells me, when I reach him on satellite phone during an exploration trip. 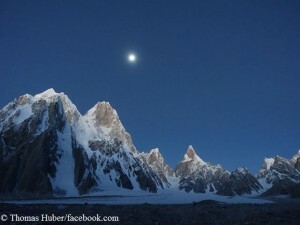 The 54-year-old and his girlfriend, the 47-year-old Canadian climber Nancy Hansen, traveled to the Karakoram in order to try first ascents of two still unclimbed mountains: first Gasherbrum VI (the reported altitude varies between 6,973 and 7,004 meters), then, not far away, Praqpa Ri (different elevation data too: 7,134 or 7,152 meters). 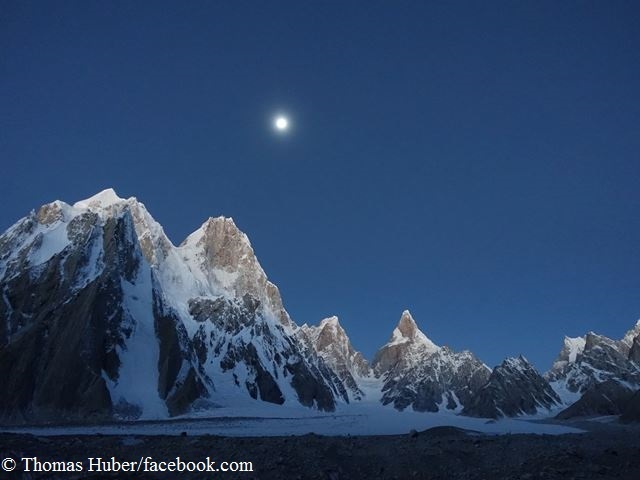 The two climbers have pitched up their Base Camp at the foot of Gasherbrum VI. Ralf, how have you experienced Pakistan so far? The country is still said to be a risk area. 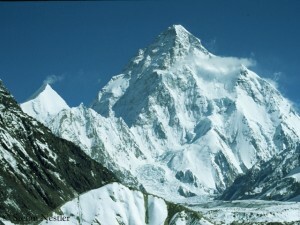 The summer season in the Karakorum has not even really kicked off, but the first death is already reported. Italian Leonardo Comelli lost his life on Thursday while making a ski descent from the 6,096-meter-high Laila Peak, said Karrar Haideri, spokesman of the Alpine Club of Pakistan. At his first attempt to ski down Laila Peak, Comelli crossed his skis, lost his balance and fell 400 meters down rugged terrain to his death. 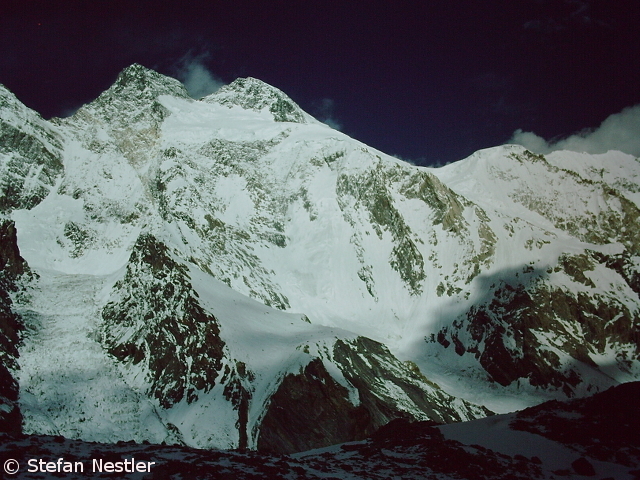 According to Haideri’s words, the other three team members were able to retrieve the body. Comelli came from the small town of Muggia located in the province of Trieste. With 16 years he started rock climbing. 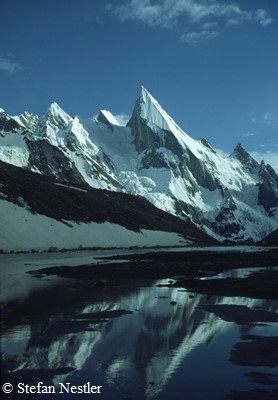 Later he made his mark as an ice climber, mountain skier and alpine photographer. 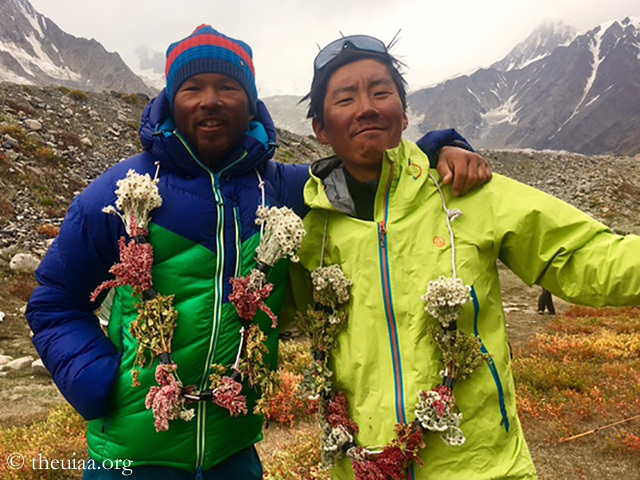 The Huber brothers will continue to go on joint expeditions, but probably not to Latok I. 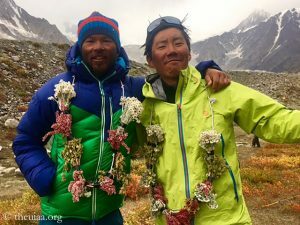 Whereas Thomas Huber raved about the still unclimbed North Face of the 7,145-meter-high granite mountain in the Karakoram when I met him three weeks ago, his younger brother Alexander seems to have definitely written off the project due to their experiences last summer. 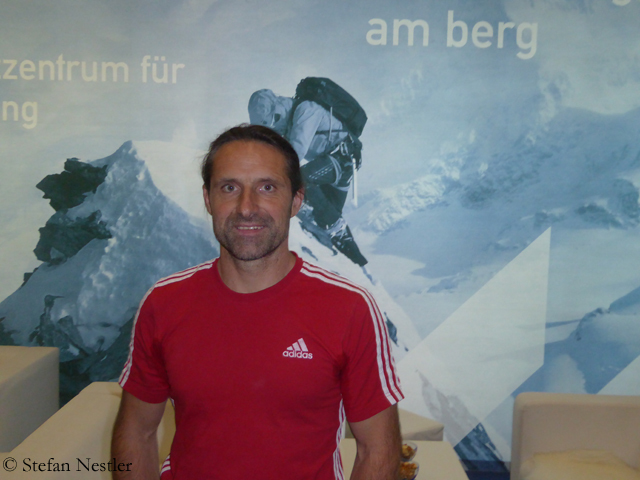 I talked to the 46-year-old climber at the Alpine Trade Fair in Innsbruck last week. 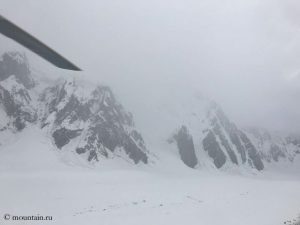 Alexander, on Latok III, during your acclimatization for climbing the North Face of Latok I, you were are almost blown out of the wall by the blast wave of an ice avalanche. Your brother told me that never before it had been so close. Have you felt like he did? It was definitely close. We had noticed the serac and therefore placed our camp far away from it. 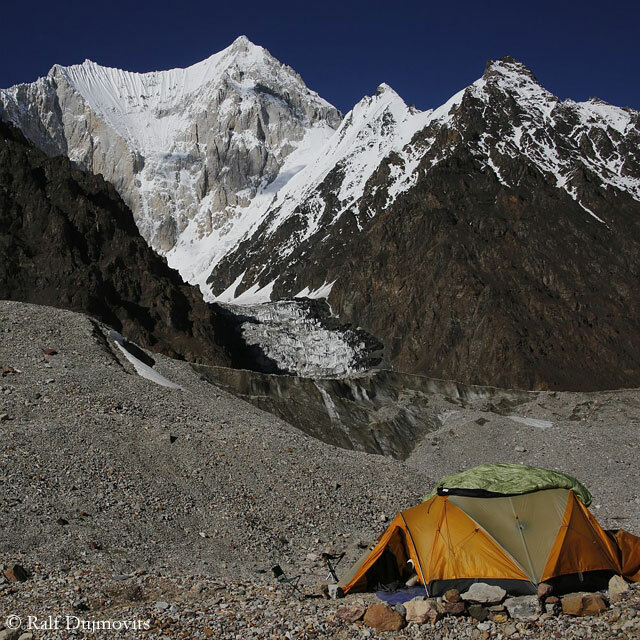 We were lucky that we had dug out a small platform to position the tents perfectly. The small snow edge of this platform has saved our lives. Otherwise we would have been blown away. In this respect, our risk management worked. But it was much, much closer than I ever imagined. And that’s shocking. 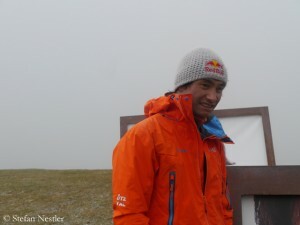 Considering his age of 23 years, David Lama has already faced a lot of criticism. “I have learned from my mistakes”, says the Austrian Climber. In 2010 his team had set dozens of new bolts for filming David’s attempt to free climb the legendary “Compressor Route” on Cerro Torre in Patagonia. 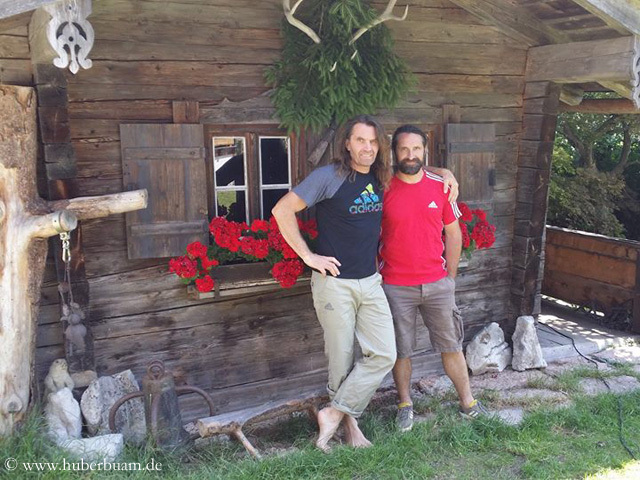 Then Lama failed, but two years later he succeeded, together with his Austrian climbing mate Peter Ortner. For the summer of 2014 the two climbers are planning another “blockbuster”.